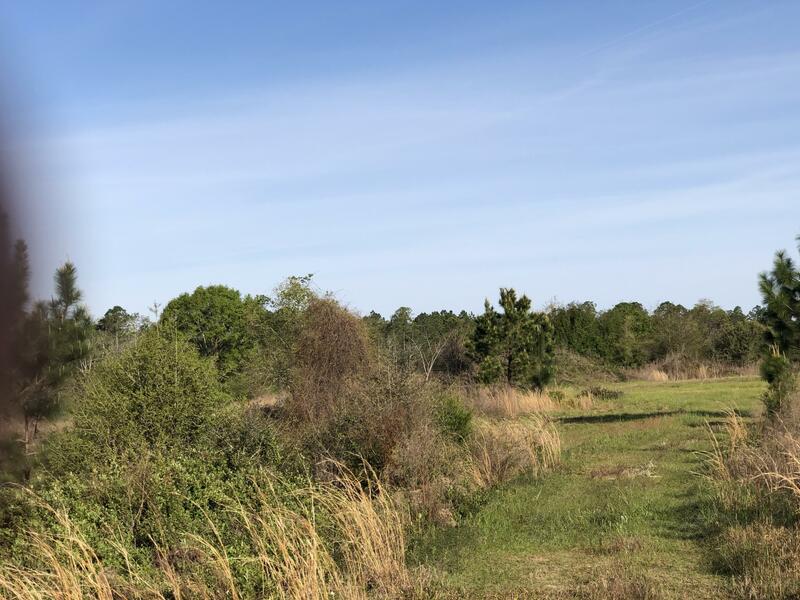 5 Ac Hwy 4, Baker, MLS# 819921: ERA American Real Estate Northwest Florida Real Estate Agent Property For Sale, Schedule a Showing, Call Brandon Jordan of ERA American Real Estate Today! Paved road across from Blackwater state forrest. High on the hill! 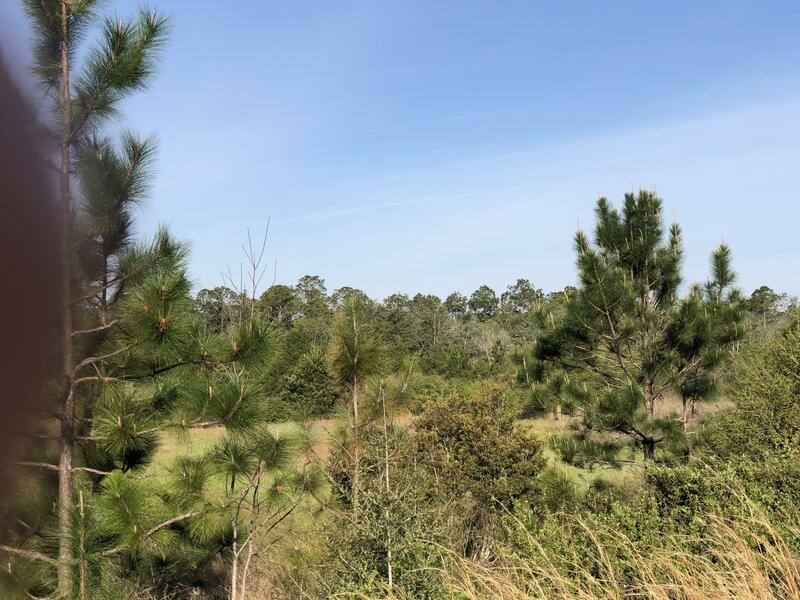 This 5 acre Homesite is ready for your new Home! Enjoy the Deer turkeys and the stars from here! The whippoorwills still sing and quiet summer nights! 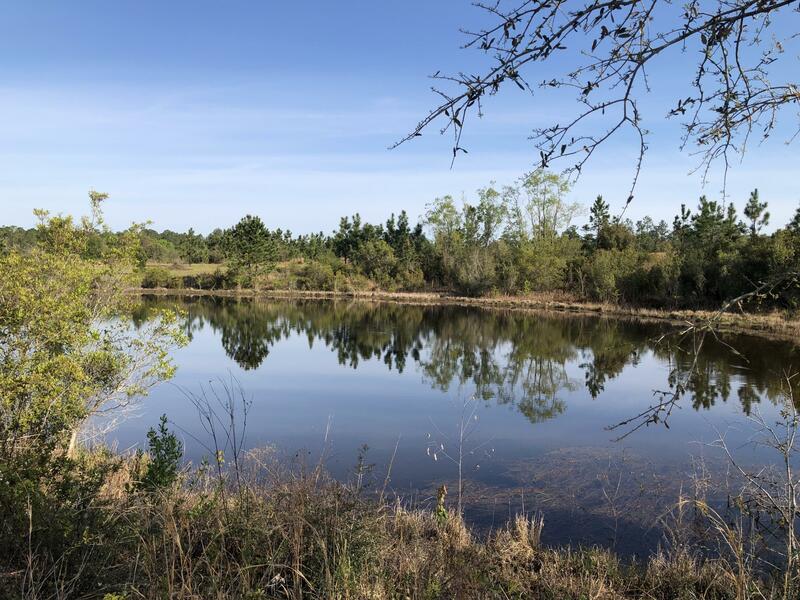 Cleared property over looks a beautiful Pond. 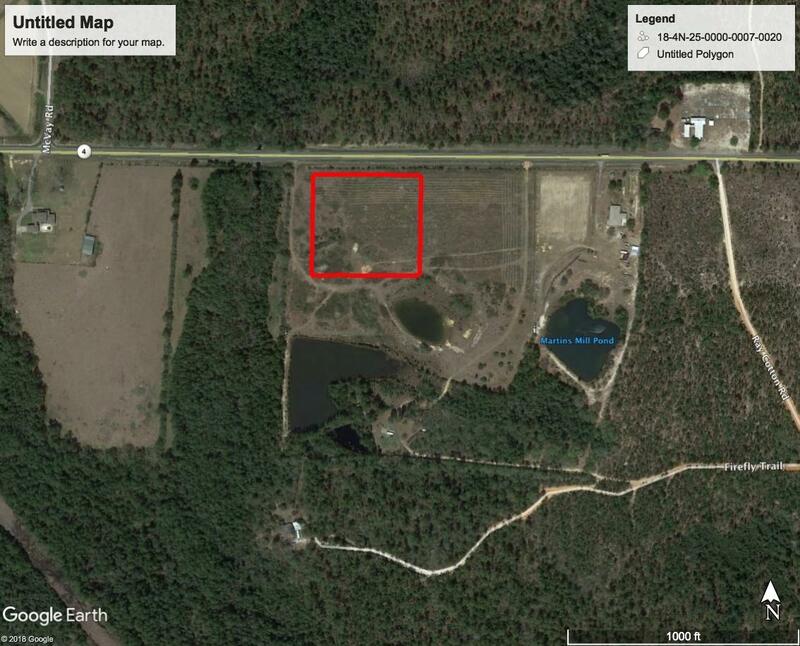 ( More acreage with a cabin and the ponds available)!